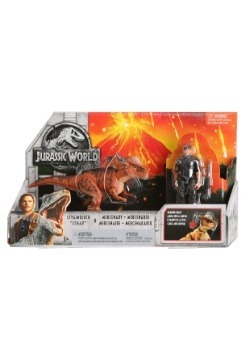 Ready to revisit the action of Jurassic World? 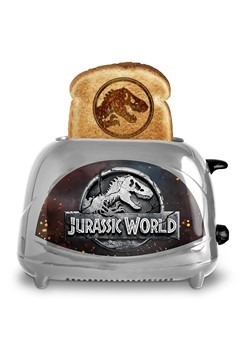 Alright, we’re with ya! 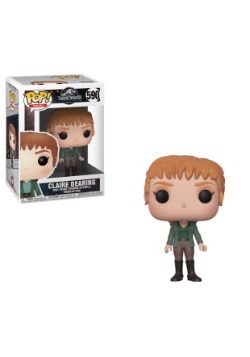 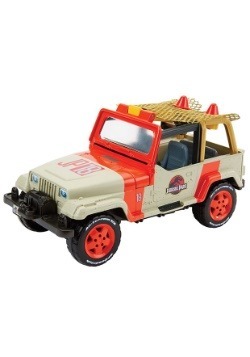 We can’t get enough of Claire and Owen trying to save the day, which is why we’ve got a ton of merchandise from the latest entries in the Jurassic Park universe. 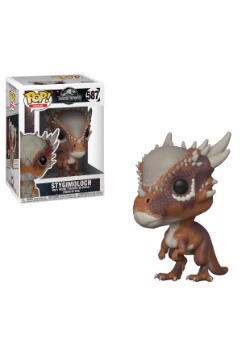 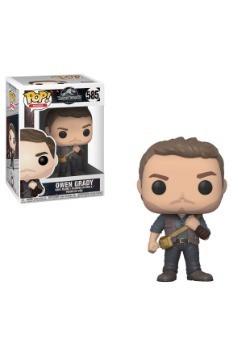 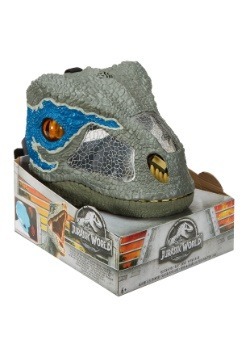 We have toys, apparel, and accessories from Jurassic World 1 and 2. 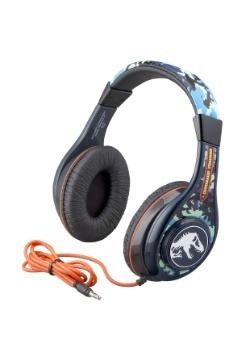 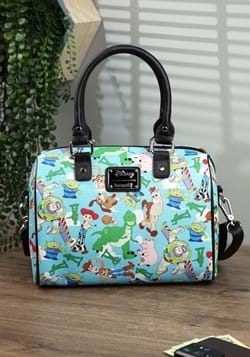 And, of course, with have Jurassic Park merchandise from the original movie, too! 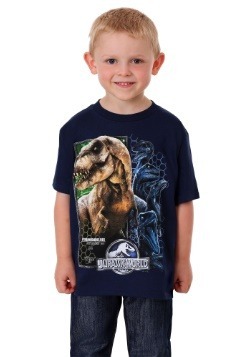 No matter what you’re shopping for, when you’re looking to get Jurassic, we’ve got you covered with our selection. 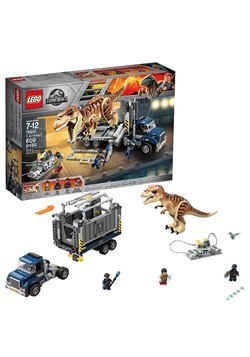 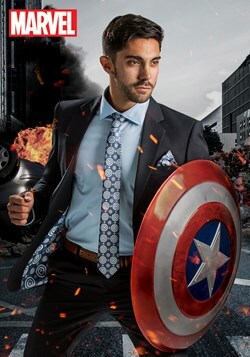 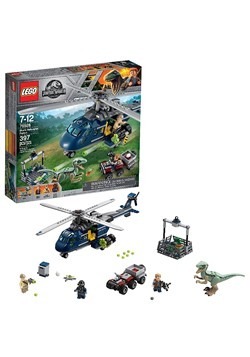 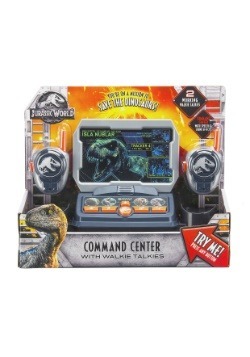 Fans of all ages connect with the action-packed Jurassic series, but kids especially love the imaginative action. 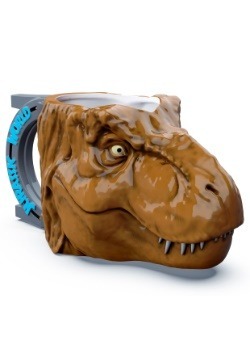 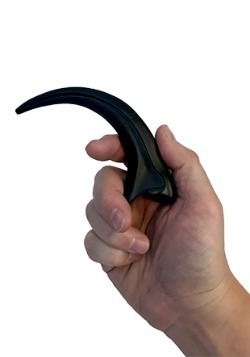 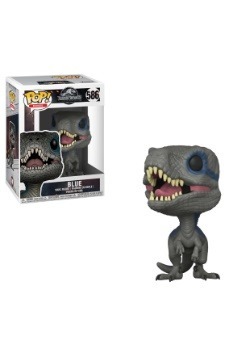 So we have the best Jurassic World Gifts just for them! 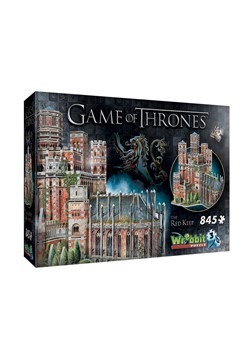 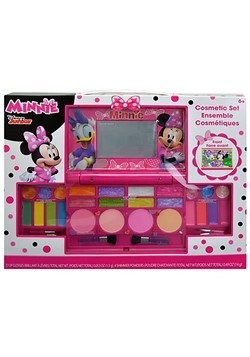 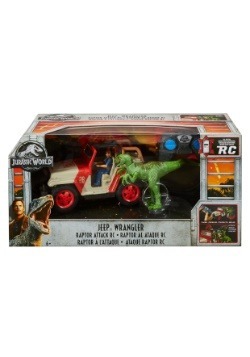 Start them out with some toys, and they’re sure to love playing with the latest action figures. 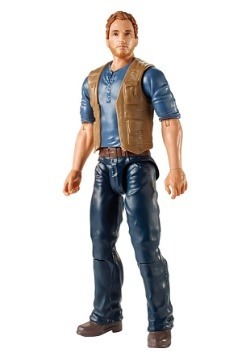 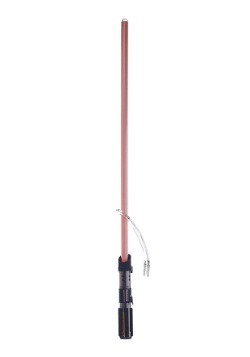 We have a super-size 12” Owen figure from Mattel. 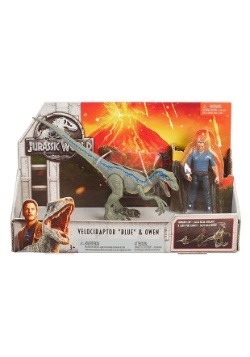 You can even pair it up with our 12” Blue Velociraptor action figure, and we’re sure they’ll be able to stop the latest dinosaur to break out of the lab. 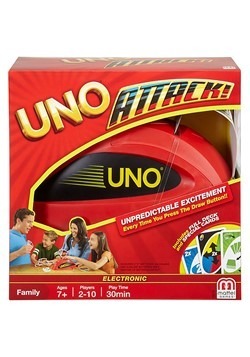 When the action figures get put away, we have plenty of games and activities to keep the fun going. 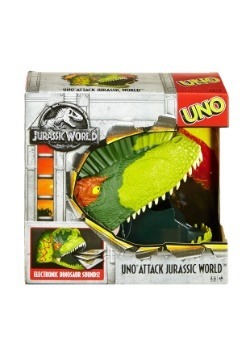 We have Jurassic World versions of family favorite games like Uno and Kerplunk. 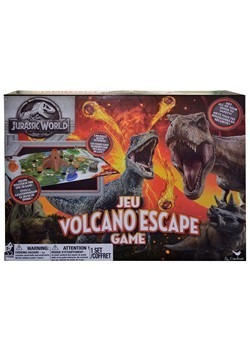 With special, oh, we'll call them “dinosaur enhancements” these games are sure to keep little ones entertained. 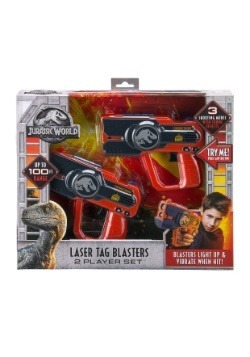 We’ve even got a Laser Tag 2 Player Set for when your kids need to let off a little steam with dinosaur style! 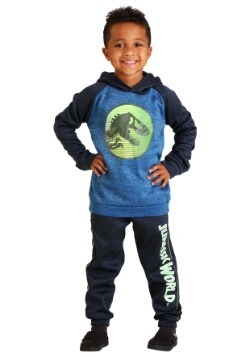 When playtime is over, and they need to go back to school, that’s no reason they have to leave all of their Jurassic World dinosaurs behind. 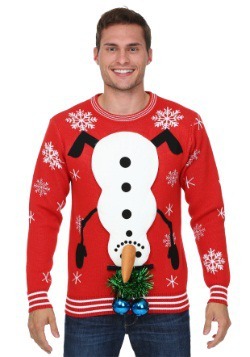 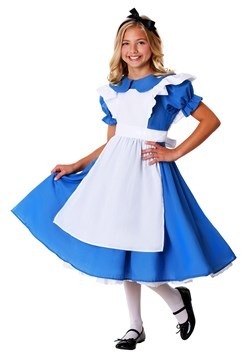 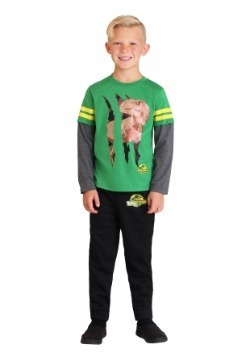 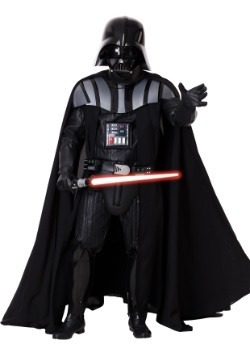 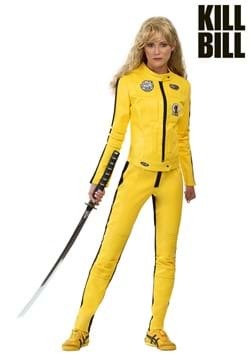 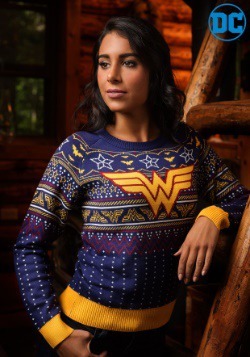 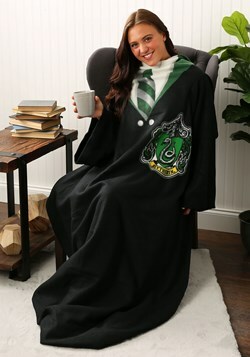 Because they can just dress up in some apparel from their favorite film! 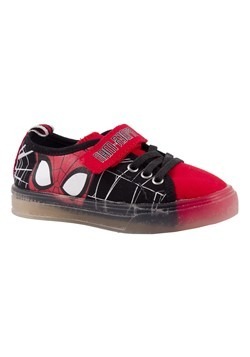 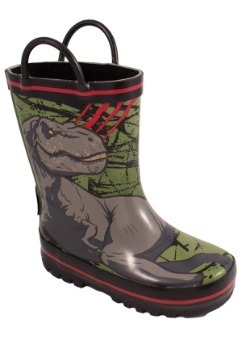 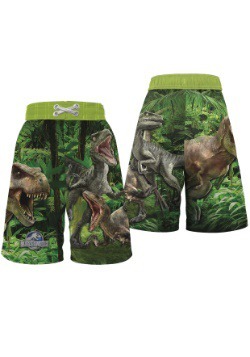 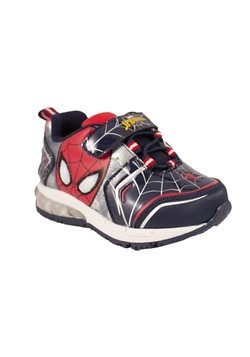 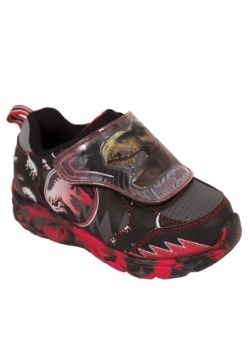 We have Jurassic World t-shirts, shoes, swim trunks, and even sneakers. 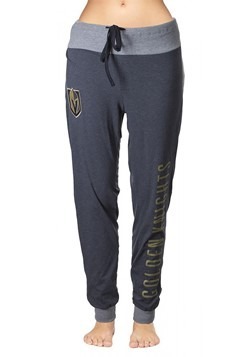 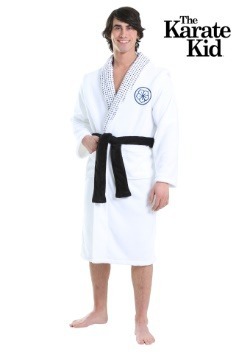 That’s sure to cover all of their apparel needs! 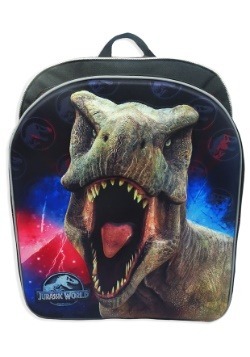 We even have a Jurassic World Backpack so they can show off their favorite movie at school. 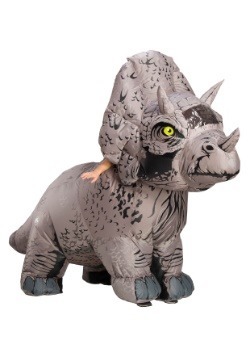 When Halloween comes around they can explore dinosaur fun in a whole new way. 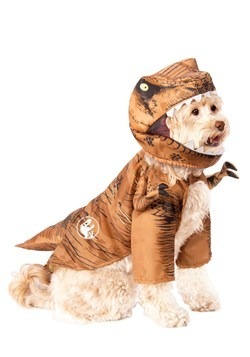 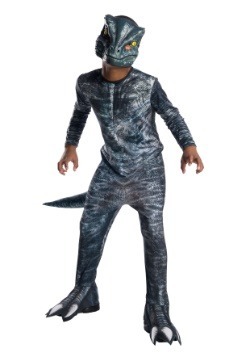 They can dress up as dinos for Halloween! 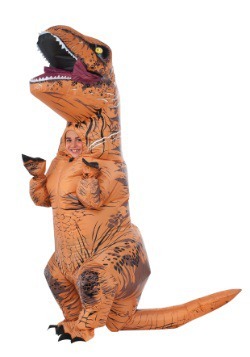 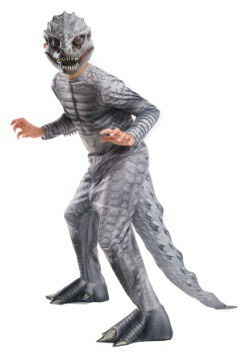 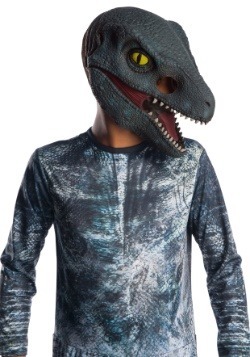 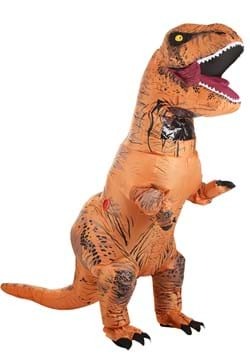 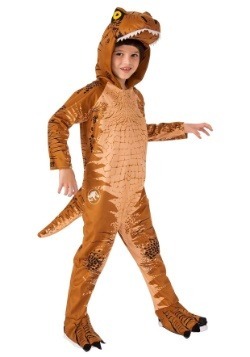 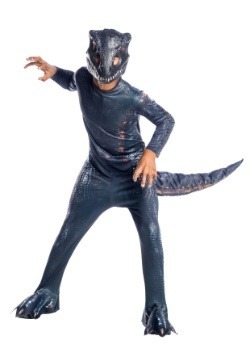 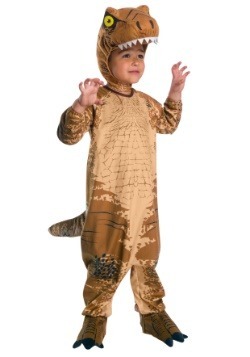 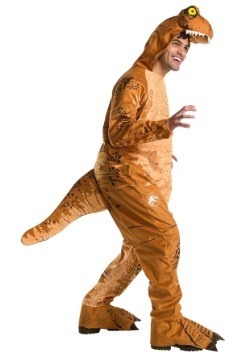 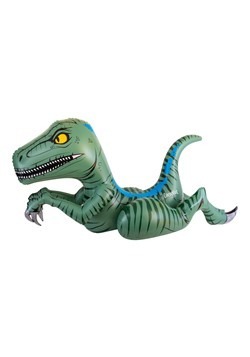 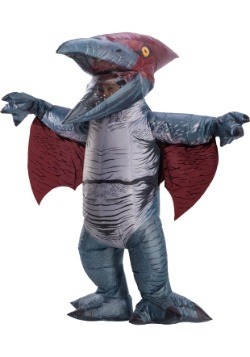 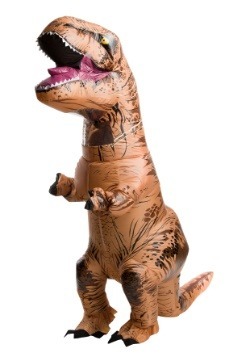 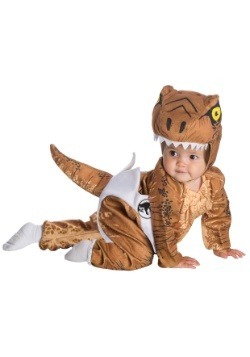 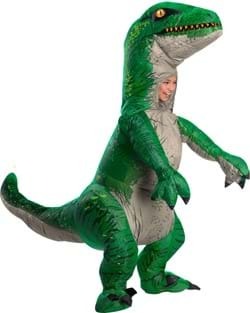 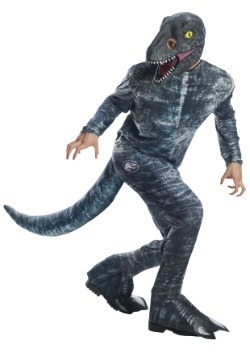 That’s right, we’ve got dinosaur costumes that are officially licensed from the Jurassic World 2, and we even carry the very popular inflatable dinosaur costumes so any kid can “blow up” to dinosaur size. 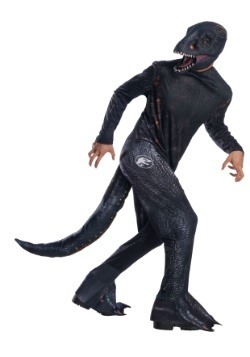 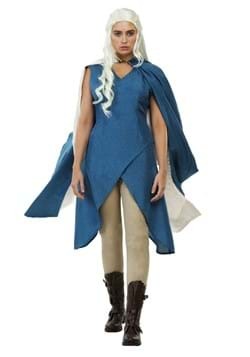 In one of these costumes, they’re sure to be quite the sight knocking on doors for trick-or-treats! 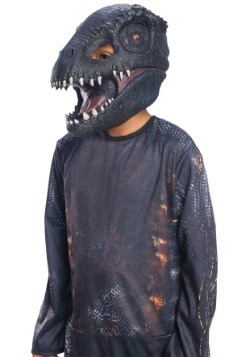 Adults don’t have to be left out of the fun, either. 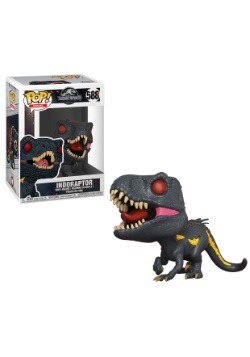 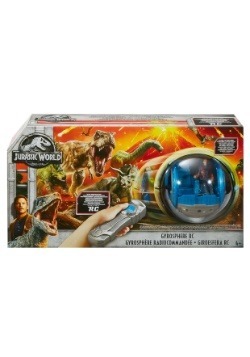 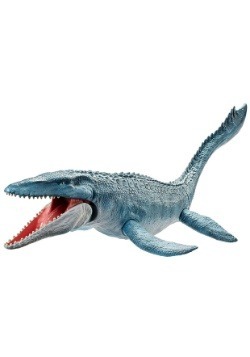 Because we have Jurassic World collectibles that are great for fans of any age! 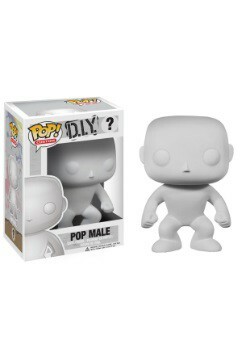 Pick up a Pop! 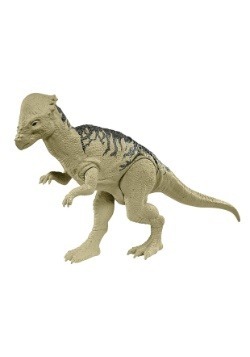 vinyl or two, and start your own collection of vinyl figure dinosaurs. 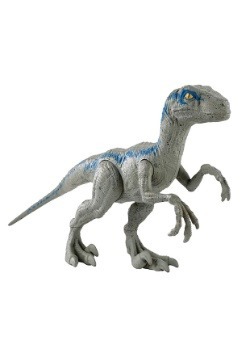 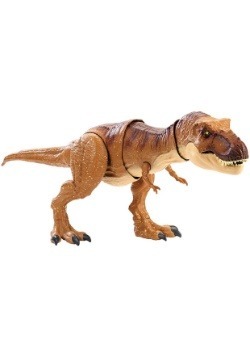 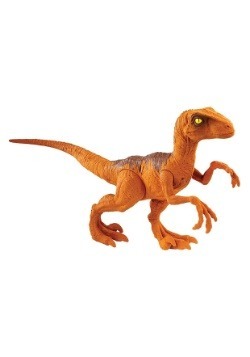 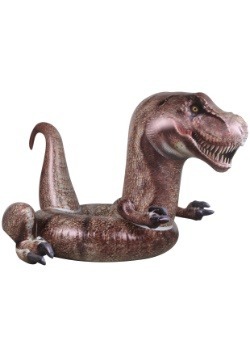 We even have a special line of Premium Motion Statues from the original Jurassic Park movie. 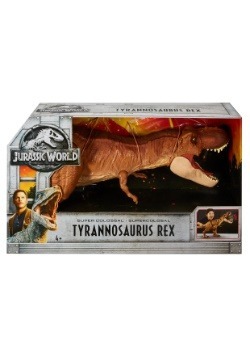 For serious collectors, these statues will look great in any fan’s display! 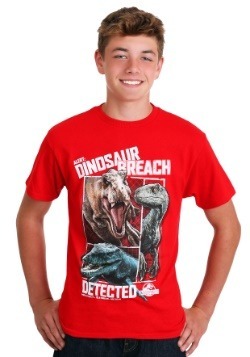 If you’re into dinosaurs in a big way or are shopping for someone who is, well, we’ve got you covered. 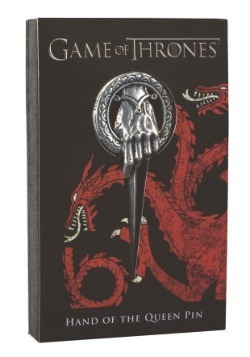 And that because we’re fans too! 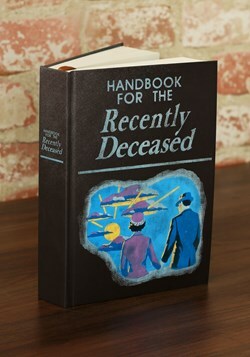 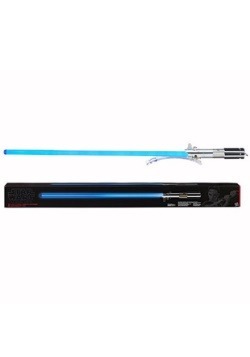 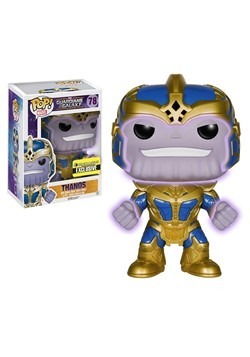 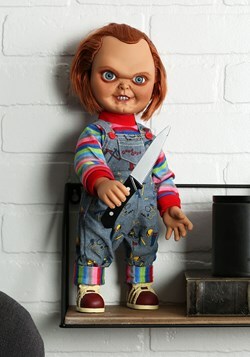 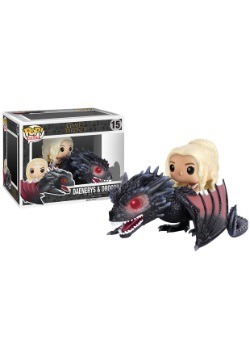 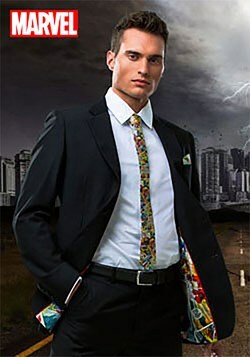 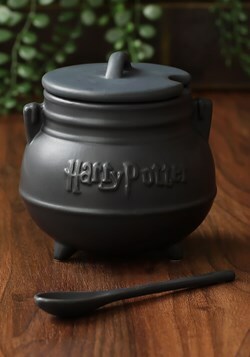 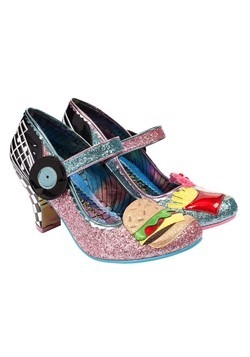 We spend our hours finding the coolest collectibles and making them available right here at FUN.com. 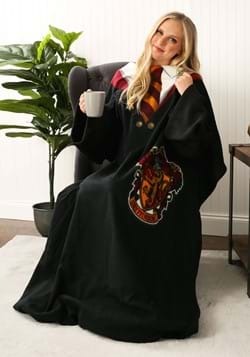 We always encourage you to embrace your favorite fandom, and then get some cool gear to celebrate it. 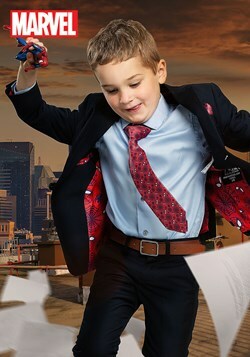 That’s the Team FUN way!